 Well-established in the fleet calendar, the Fleet Show offers a premium fleet experience whether it be circuit driving, attending the exhibition or experiencing the latest automotive technologies and driver assistance systems. A great networking opportunity, the show gives fleet decision-makers unrivaled up-close product engagement with passenger laps and customer drives. Additionally there’s the space and flexibility for incredible brand experiences, from simulators to classic cars and off-roading, to displays of active safety technology on the purpose-built road section. More information on the Fleet Show 2020 will follow in due course. Want to be a part of the Fleet Show 2020?